The 2019 Summer Camp is only open to enrolled Oak Hill students. Summer Camp at Oak Hill Montessori is a rich environment filled with exploration, creativity and of course, FUN! Our Summer Camp Staff is devoted to the well-being of ALL children and brings an un-paralleled degree of passion and enthusiasm each day. 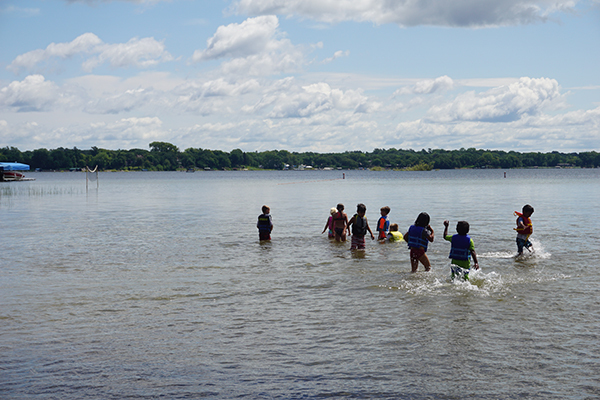 All campers experience the wonder of summer through themed weeks filled with age-appropriate activities. Staffed by employees of Oak Hill Montessori School, we maintain a low adult to child ratio so that campers receive personalized attention for a healthy balance of hands-on activities, social interactions, physical endeavors and creative investigation. 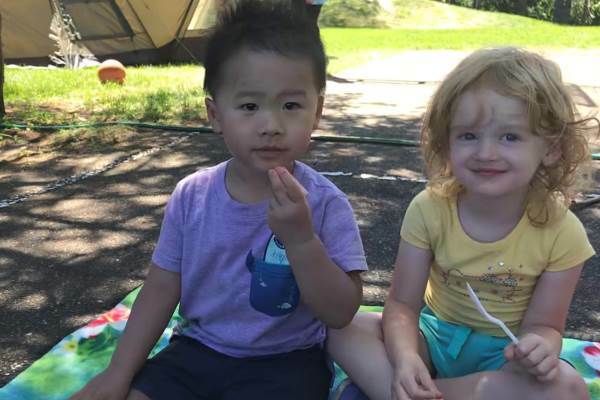 The 2019 Summer Camp at Oak Hill Montessori is open to Oak Hill students 16 months old – entering first grade next fall*. Drop-off will be from 8:30am-9:00am, with fun Summer Camp activities running from 9:00am-4:00pm. After-Care will be available from 4:00pm-5:30pm at an additional charge. Click here to see the week themes for the 2019 Summer Camp! Please note: Any changes to camp registration must be made by the May 1st deadline. After May 1st, all requested camp weeks and after-care fees will be invoiced in full. As a reminder, the 2019 Summer Camp is only open to enrolled Oak Hill students. *There will be some camp weeks available for elementary-aged children which will occur at Oak Hill. These camps will be provided by our partners Language Sprout & The Kid’s Cooking School. Please click on the links to learn more about these wonderful organizations.